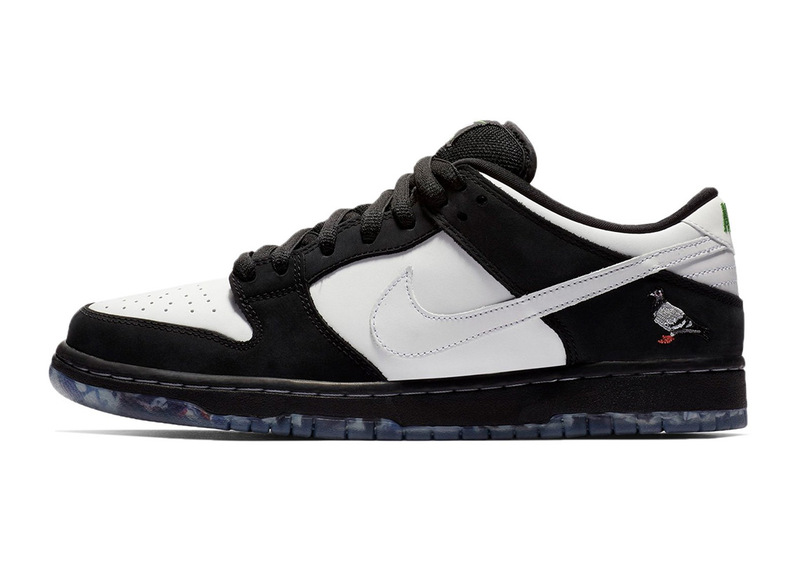 The third chapter of the infamous Pigeon Dunks may soon come to a close as Extra Butter announces a special release of the “Panda Pigeon” iteration in custom-made wooden boxes as well as the collaborative Nike SB apparel in bamboo green. Originally dropping earlier this month through the NTWRK app, skateshops, and on SNKRS, this black/white version of the hype-inducing fat-tongued Dunk Low continued a short streak of revivals that saw Diamond Supply Co. come out with three new “Tiffany” Dunks and Concepts extend the Lobster collection by two colorways. It appears that this upcoming drop will be your final chance to cop these at retail, so if you’re in the NYC area, be sure to enter the raffle for in-store pick-up and stay tuned to their Instagram page for updates. 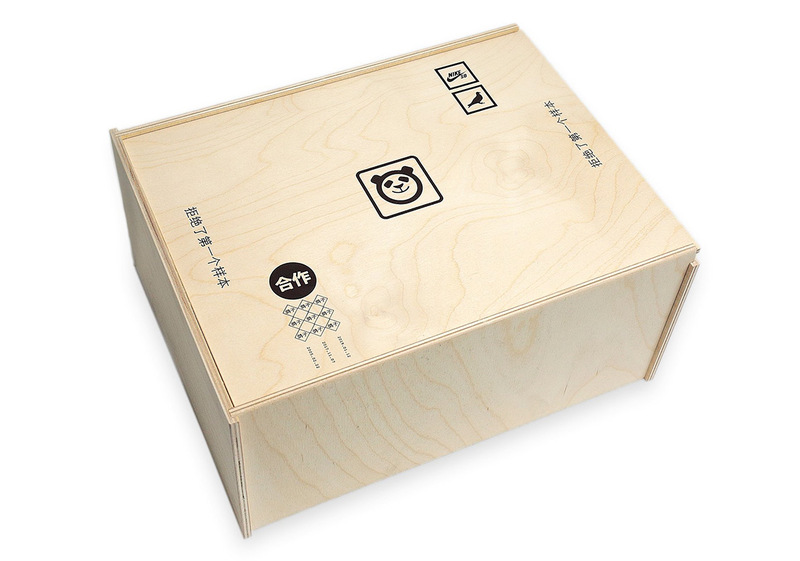 The post Extra Butter To Release Nike SB Dunk “Panda Pigeon” In Special Wooden Box Packaging appeared first on Sneaker News.